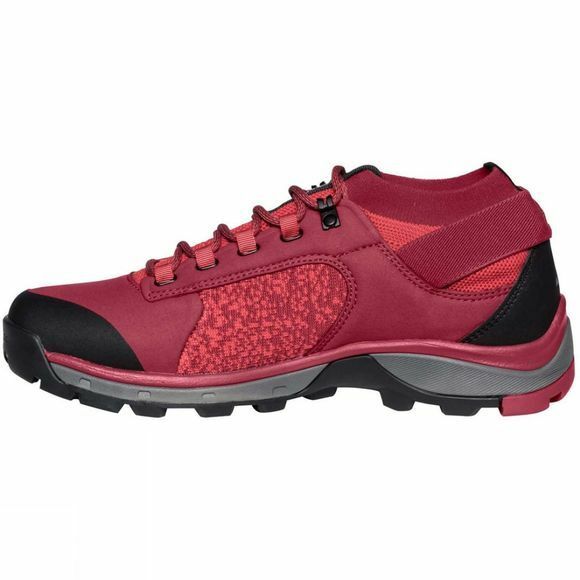 The Womens HKG Citus Shoe from Vaude allows you to get one step closer to the great outdoors! 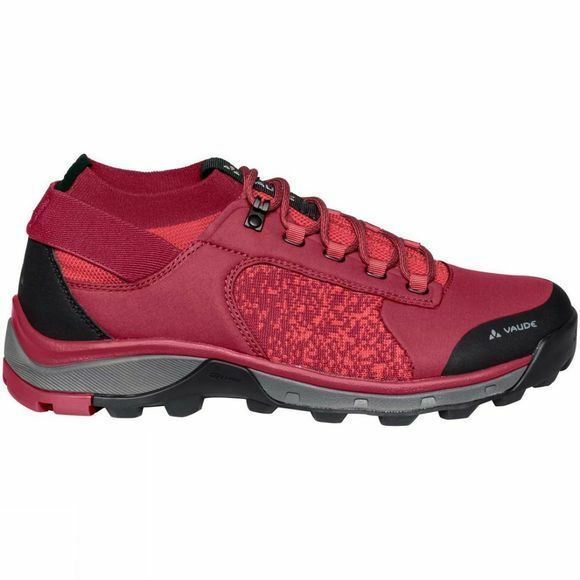 A step well taken in these ecologically manufactured, low-cut hiking shoes, designed for easy to moderate Alpine terrain. A seamless, sock-like construction of the shaft ensures that the shoe is securely positioned and very comfortable, and is cut somewhat higher to protect from stones and dirt. The light, durable microfiber material provides enhanced support and additional protection. Shaft and lining consist of 50% recycled material. An outsole of medium stiffness (V-Flow 5) offers reliable stability and a sure tread on and off the beaten path. The VAUDE Green Shape label stands for environmentally friendly, functional products made from sustainable materials.